There's a lot of focus on craft beer these days, but microbreweries don't hold a monopoly on craftsmanship. We traveled to seven MillerCoors brewing communities, sourcing and sharing stories of the company's commitment to quality – both in the products they produce and the communities they call home. 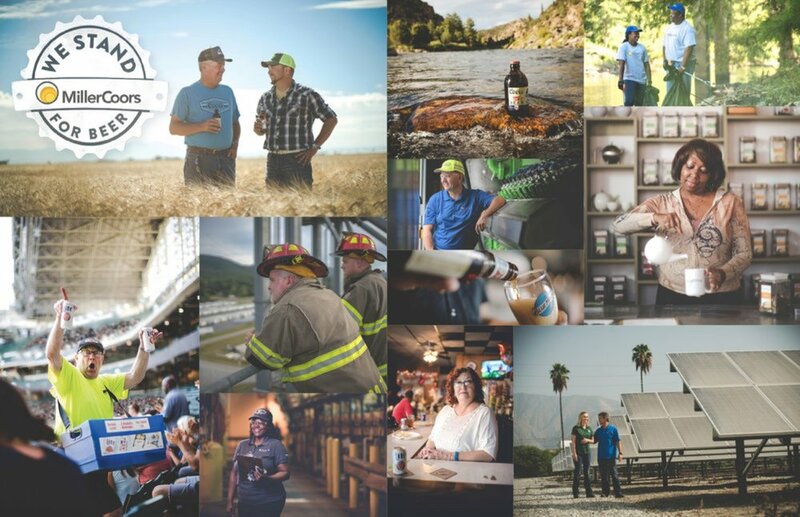 From fourth-generation barley farmers in Colorado to a locally-revered baseball beer vendor in Milwaukee, the individual stories we told in this corporate social responsibility campaign brought MillerCoors' macro-sized commitment to life. Our feature on Kent "The Iceman" Meyers is a pre-game feature at Miller Park. A 30-second version also airs on TV during local Brewers' broadcasts.